There is one brand-new Memory card launched by Samsung in June 2016, UFS Card, which can reach 256GB and focus on high capacity only. The speed of Micro SD card is fully overwhelmed by UFS. 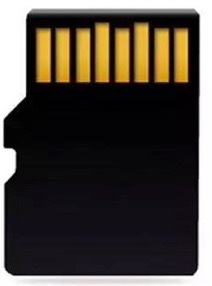 Will you believe the main removable storage could be UFS instead of Micro SD Card in future? We have to see how UFS looks like before we worship how amazing of it. What’s the difference between UFS and Micro SD Card? There are almost same in shape and size, but the golden finger on the backside is totally different. Let’s find details in below images from samsung. The looking between UFS Card and Micro SD Card still has tiny difference. The edge of UFS Card looks like the shark fin, and is smoother when you touch there. The main difference is the distribution of golden fingers on the backside, which cannot find devices to support UFS Card so far. 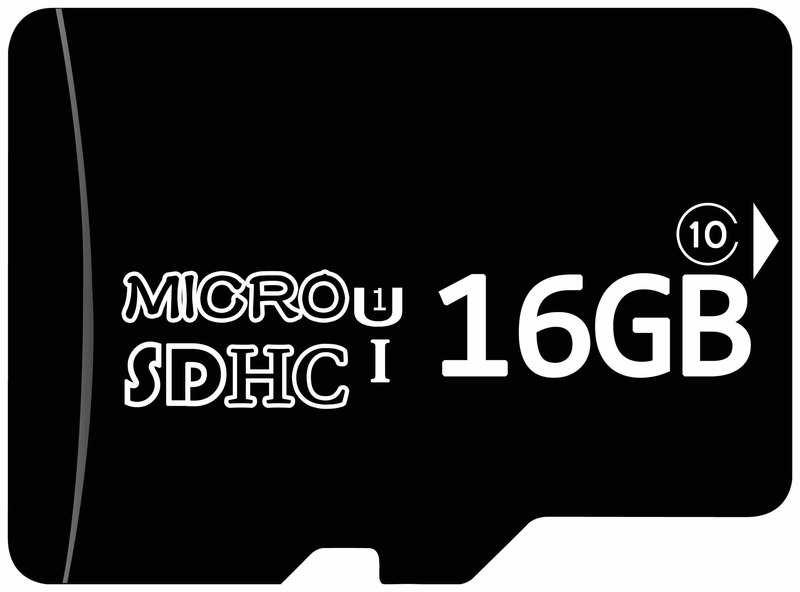 Also the capacity of UFS is from 32GB to 256GB, but Micro SD ranges from 2gb to 512GB. UFS Card is announced by super-fast card, the speed of it will catch our attention. The data from Samsung said that users could read 5GB of contents—or a full high-resolution movie file—in 10 seconds from one UFS card. However, one UHS-1 micro-SD card would take 50 seconds to do the same. The ideal speed for UFS card is 170mb/s by write and 530mb/s by read (the data from Samsung), it is almost 2-3 times faster by write and 5 times faster by read comparing to Micro SD UHS-1 card. With such amazing speed, the price will be also amazing. However, Samsung did not release the price yet, we estimate the price may 3-5 times higher than Micro SD. 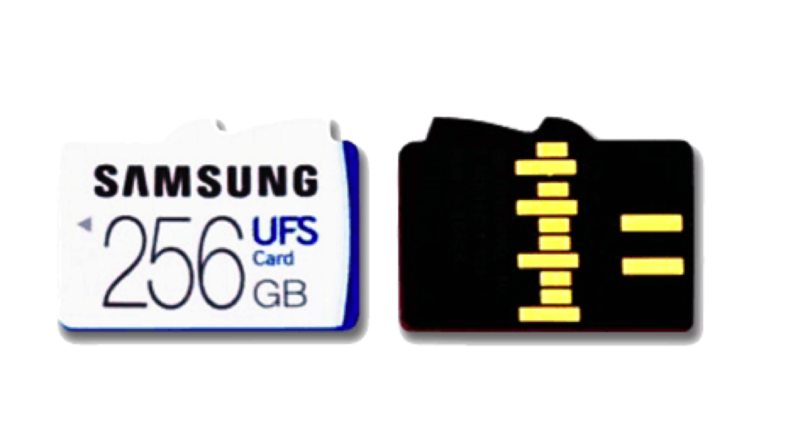 Will UFS card replace Micro SD card in future? The speed advantage of UFS card is obviously unbeatable, which will bring users the happiness of speedy. It is the technological innovation. However, if the Micro SD card is replaced by UFS card now, it is illogical to admit that at present. As UFS cards will only work with specific slots, which aren’t in devices yet. 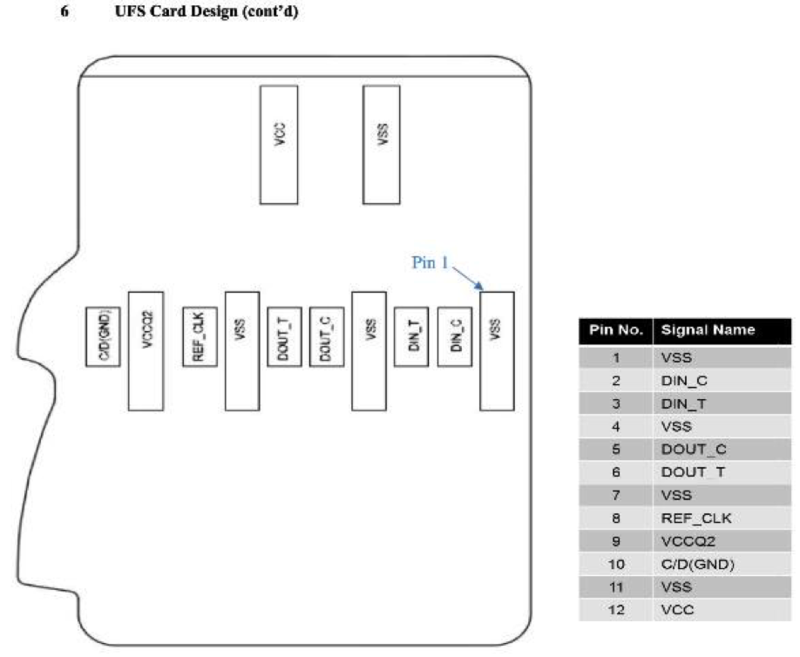 Samsung couldn’t tell when UFS card slots will reach devices, but it could take time. Device makers will have to design UFS slots into products and chipmakers will have to make circuits and controllers. UFS card is expected to be widely used in varies devices in future, such as 4k or 8k camera, drone, dashcam and sport cameras. 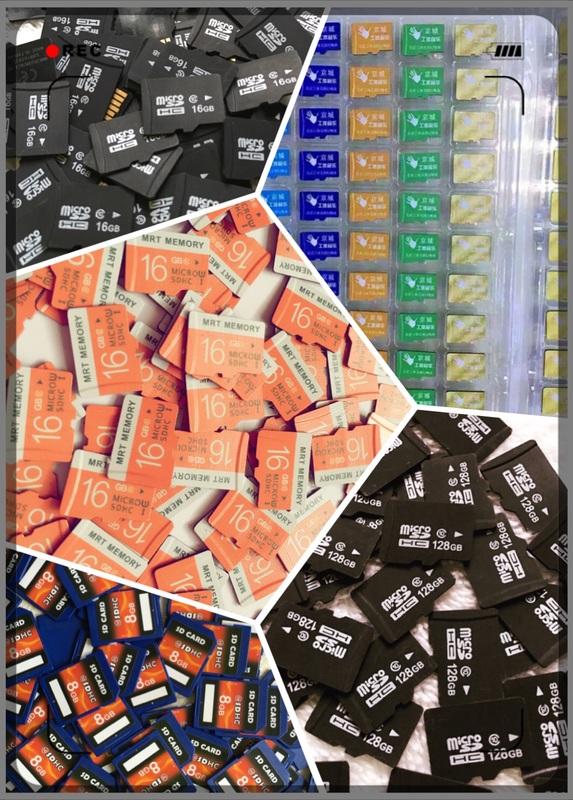 The innovated technology is a must to Memory card market, even UFS card cannot replace Micro SD card but there will be one new generation replace the old one.